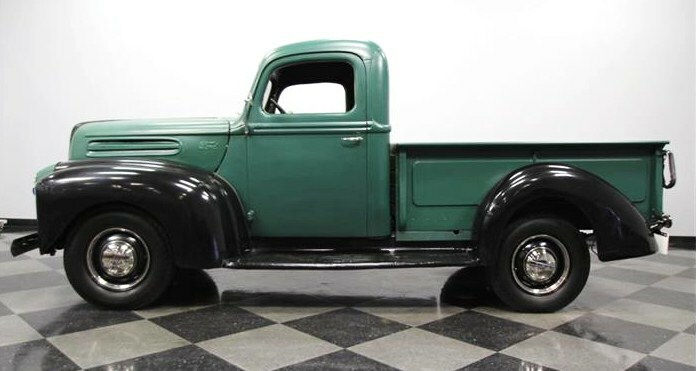 As a reminder of Memorial Day, the Pick of the Week is a meaningful relic of the immediate post-World War II era, one of the first civilian pickup trucks to be produced. 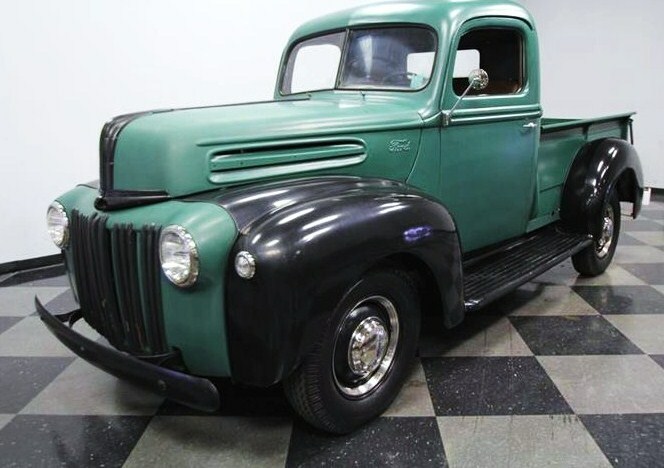 As a reminder of Memorial Day, the Pick of the Week is a meaningful relic of the immediate post-World War II era, one of the first civilian pickup trucks to be produced as the conflict was ending. This rare 1945 Ford pickup looks more like a piece of industrial art than a 70-year-old workhorse. 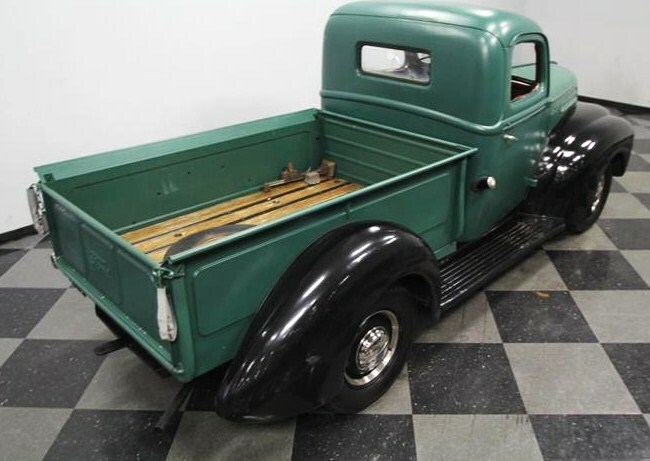 Simple and unadorned, but still wearing the Art Deco flair of the pre-war models on which it is based, the truck shows a well-used patina and, remarkably, it has survived intact just as it was built by Ford. 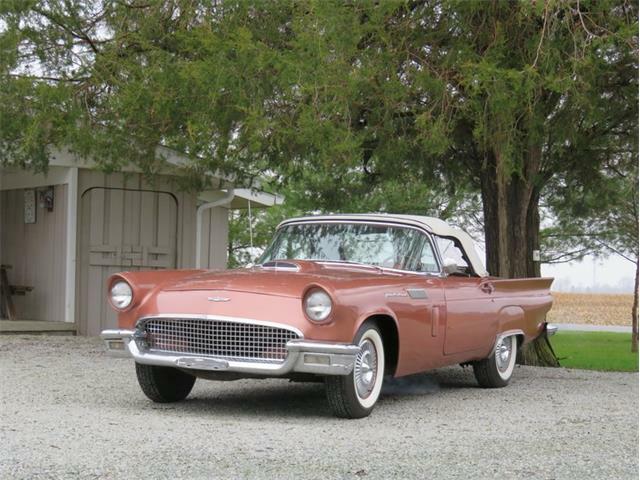 The Charlotte, North Carolina, classic car dealer who is offering the Ford on ClassicCars.com provides a rich description of the vehicle and its history, so we’ll let him tell the tale. “Here’s a rare truck that an entire nation was eager to see,” the dealer says in the description. “As World War II was winding down, civilian production began to gear up again. An industrial giant like Ford had access to steel even when it was in short supply, and so it was able to get a few new trucks back in the hands of Americans at home. This 1945 Ford pickup was one of those lucky few. 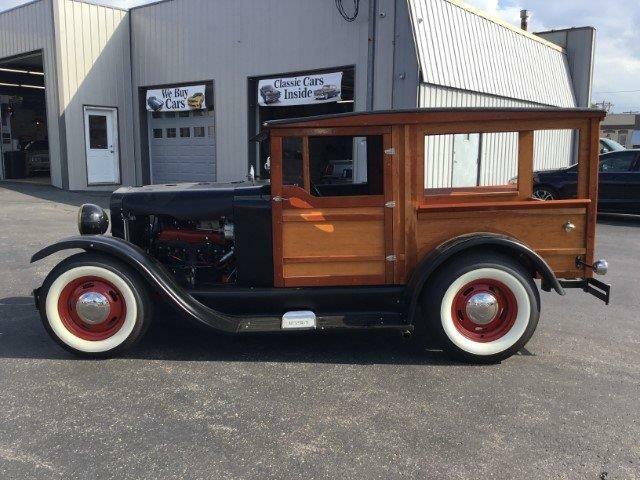 You can tell the dealer cares about this truck as he urges perspective buyers to resist the urge to customize and thus ruin its historic qualities. 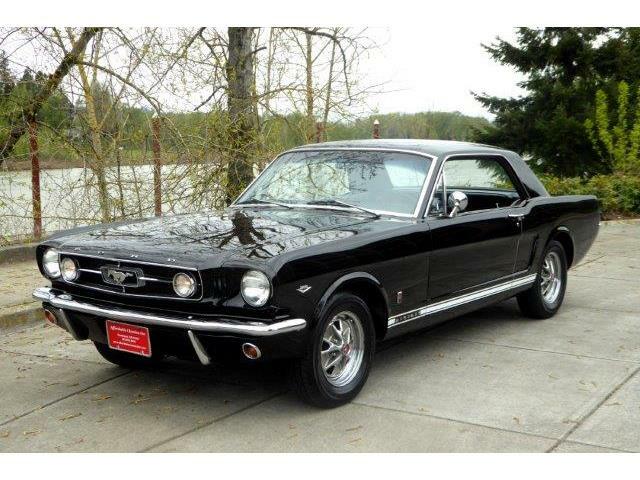 “Don’t be tempted to replace the bedrails or bumpers with chrome,” the seller says. 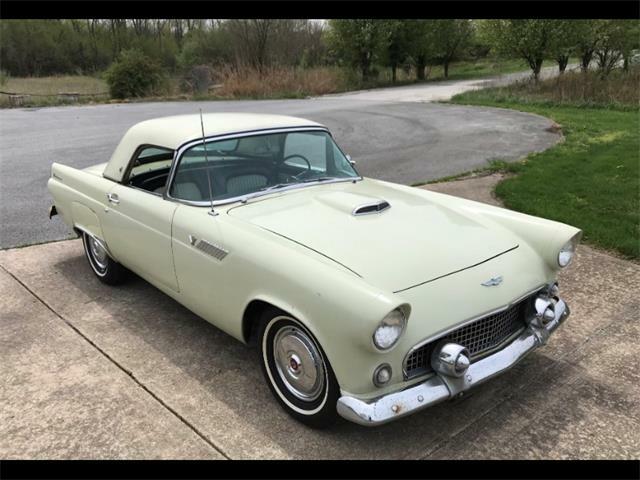 “This pickup has earned its stripes while coming out of a tough time of shortages, and the lack of bright work tells this Ford’s history. “In fact, you might see other trucks from this era with side-mounted spares tires, but that is not necessarily correct. Rubber was also still in short supply in 1945, and so staying true to the unique model year, the spare is not mounted on this one. 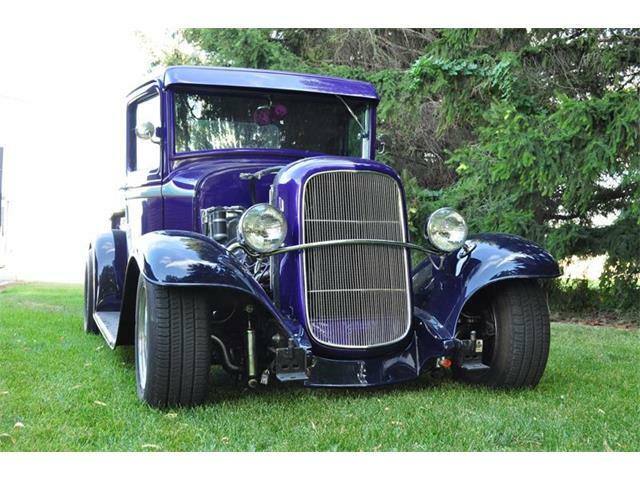 The pickup is powered by one of Ford’s ubiquitous flathead V8s, a favorite among hot rodders then and now. But again, performance modifications of this truck would seem like sacrilege. 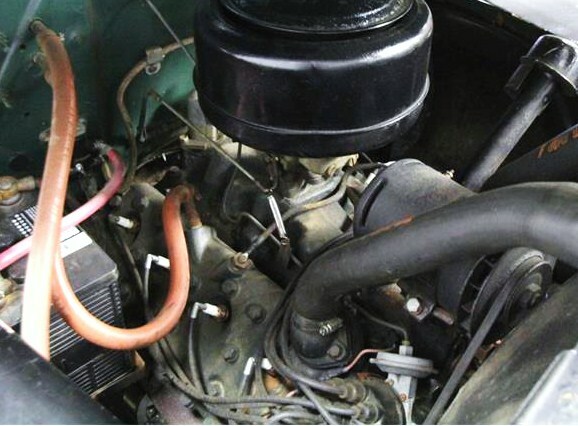 “The 239-cubic-inch Ford flathead V8 was now standard issue (in 1945). Back then this was great for hauling bigger loads, but today it just adds to this pickup’s industrial symphony of simplicity,” the seller notes. “It is a rhythmic roar that feels like being in charge of a mini locomotive as the tempo increases with the acceleration. The asking price for the truck is $23,995, which seems cheap enough for a genuine piece of U.S. history. And as the seller notes, think of the bragging rights.